By early medieval standards, Saint Walburga had a cushy lifestyle at the double monastery of Wimbourne. Well, strictly following the Rule of Saint Benedict is hardly a life of luxury, but this daughter of a West Saxon under-king was in a safe place and could be reasonably certain of when she would eat. She would pray at the bells, pursue her studies, and do chores assigned to her. But when she was in her late 30s, far from young by the standards of her time, her maternal uncle Saint Boniface asked her and other nuns to uproot their lives for the sake of Christianity in today’s Germany. 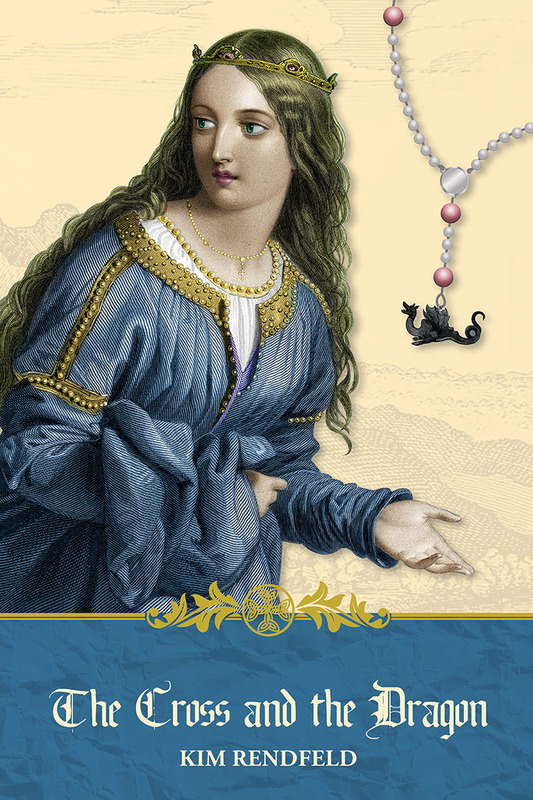 For more about Walburga, read my post on English Historical Fiction Authors. 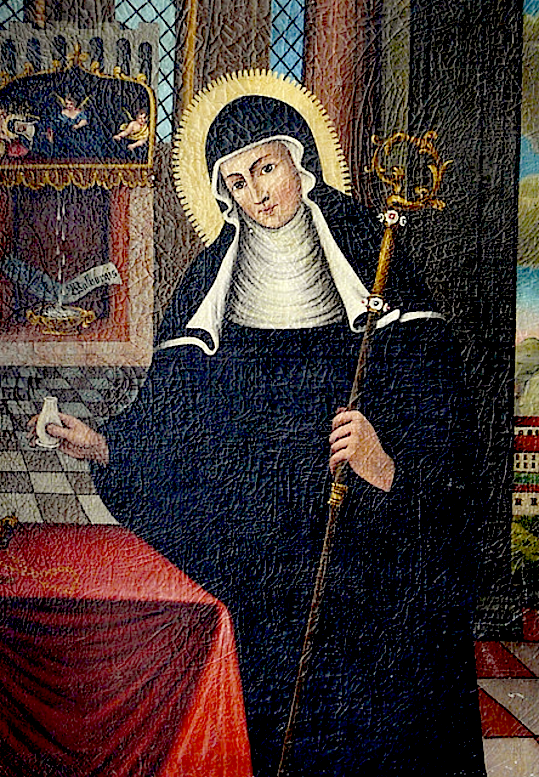 A 19th century painting of St. Walburga (public domain image via Wikimedia Commons). Relics of saints and martyrs were attributed with miraculous powers and treasured in early medieval times. Pilgrims seeking a cure for an illness or redemption for sin would endure the bad food, tedium, and dangers of travel to pray in the physical presence of a saint. And in their gratitude, they would give alms to the churches that housed the relics. Abbots and bishops would go through great expense to obtain a relic, and outright thievery, called pious fraud, was not out of the question. Still, I must admit some surprise when I learned two churchmen, Sts. Lull and Sturm, quarreled over who got St. Boniface’s relics. Both men had been close to the martyr, which makes the story similar to brothers arguing over an inheritance. 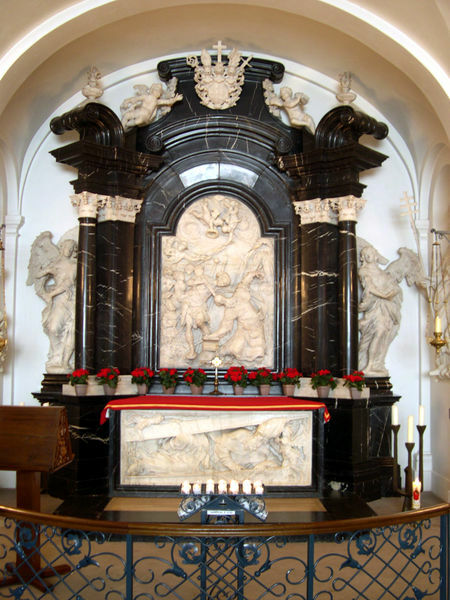 But argue they did, and the fight didn’t end when the relics were housed in Sturm’s abbey in Fulda. For more about the dispute, read my post at English Historical Fiction Authors. 778, Fulda – As pagan Saxon warriors closed in, the monks fled for their lives. With them was their most precious possession, the bones of the martyred Boniface. They feared that their enemy would slaughter everyone and burn their monastery. They spent a night at a daughter house and then three days in tents before learning it was safe to return. Men in the area had rallied beaten back the Saxons. 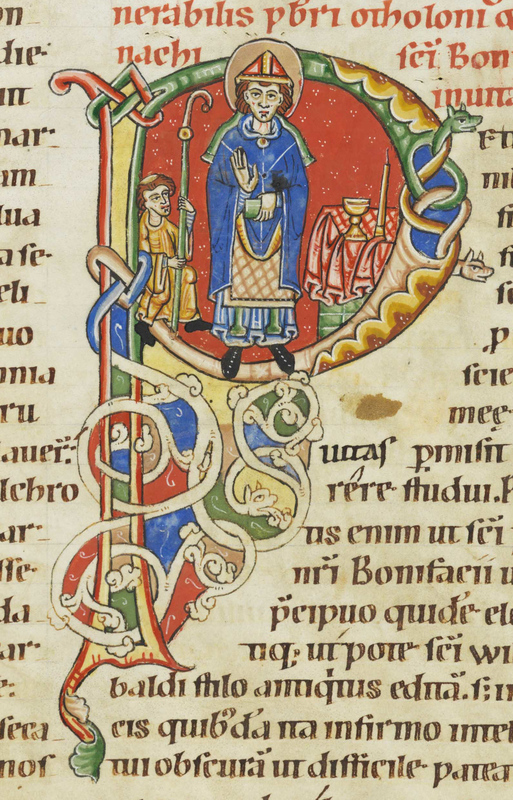 What made Boniface so important that the monks risked their safety to protect his remains? Boniface had supervised the monastery’s founding, but the monks didn’t protect his body only for sentiment. At that time, Boniface might have been canonized – he is “of saintly memory” when the Royal Frankish Annals were written in the 790s – and his bones were now relics, attributed with supernatural power. Yet that brings up another question: What kind of a life did Boniface lead to make him worthy of sainthood? 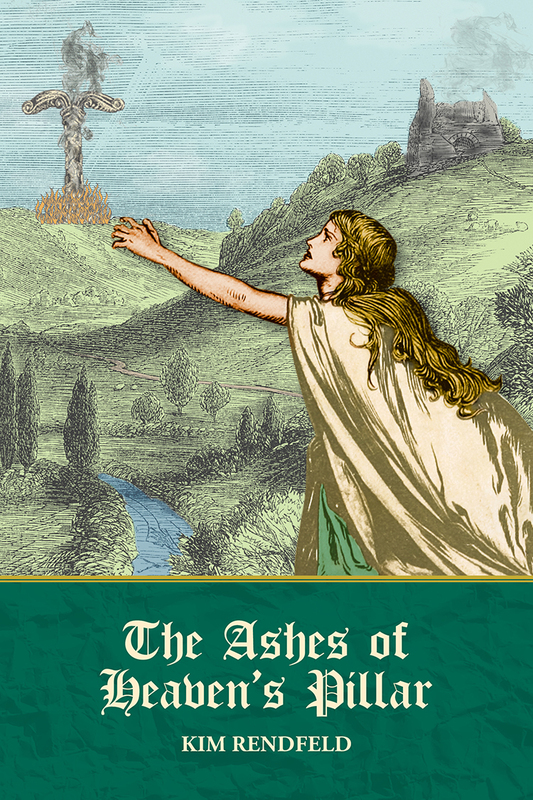 For that, see my debut post on one of my favorite blogs, English Historical Fiction Authors.